Hiring a limousine is not an everyday activity. Most people only hire limos to events that are either very important or have a meaning in their lives. Since you are not going to be hiring a limousine every other day, you need to be very careful when selecting the limo rental company to hire from. This will help you avoid disappointments when it is already too late to consider another option. 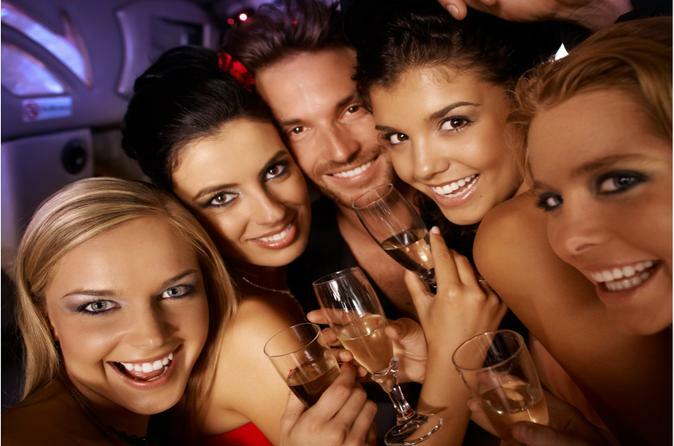 The fact that you are hiring a limo means that the event is important to you. Here are a few tips to help you choose the right limo rental in Atlanta Company. Before starting the search for the best limo service provider, you need to list your needs and requirements in this regard. Some of the things that you need to understand beforehand include the type of occasion you will be attending, the number of passengers, the amount of time you will need the limo services, the pickup time, the distance to your destination, including side trips, and the number of pick up stops. Additionally, you need to understand that different occasions have varying requirements. As such, you should also have an idea of the amenities you would like the limo to have. For instance, you may require the limo to have TV, fiber optic starlight roof, a mini bar or a sound system. When searching for the best limo hire company, it is important that you consider the reputation of the various providers. For the period the company has been operational, it must have served several clients; what do the clients have to say about its services? 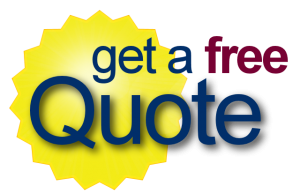 This will give you an idea of the quality of services you should expect from the company. If possible, you should also visit the company premises and have a look at their fleet of cars; are the cars clean and well maintained? It is advisable to opt for a company that offers an array of modern limos that make you feel rich and important. The cars should also be well maintained and clean. Overtime Charges – how much will the company charge you if you use the limo for longer than what you have paid for? Minimum Rental Period – this is particularly the case for the busy season when most companies have a minimum rental period of between four and six hours. Hidden costs – are you expected to tip the driver or does the company require you to pay for cleaning the car? Deposits and Bonds – will the company require you to deposit some money with them as a surety? 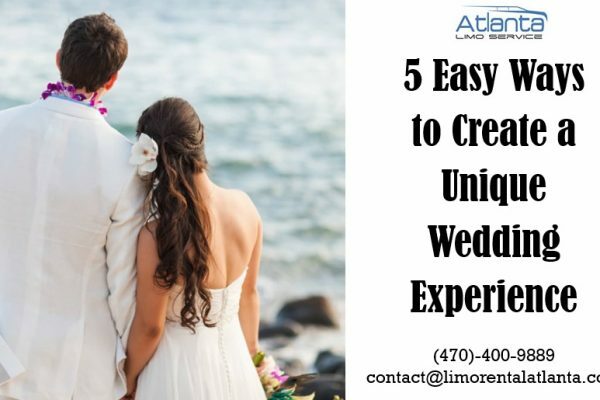 Once you have settled on your preferred limo hire service provider, you should ensure that you get a written contract, containing all the details related to the hire as well as the charges. 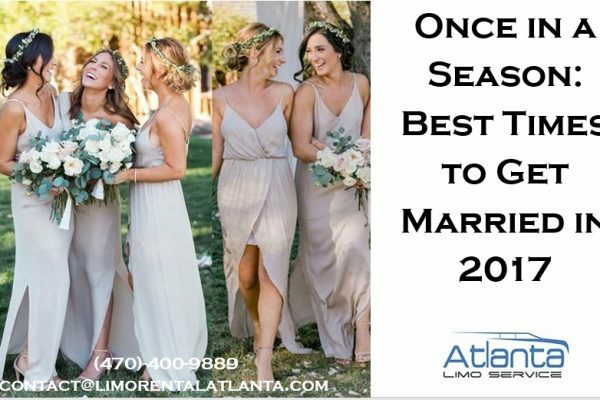 Rather than having to go through the vigorous work of comparing limo rental companies, you should just hire from the best providers in the city, such as Limo Rental Atlanta.